We're very happy that Let This Be A Warning - a VR short film we created for the Electric South New Dimensions series - finally premieres this weekend (23 - 25 June) at the Goethe-Institut Nairobi! 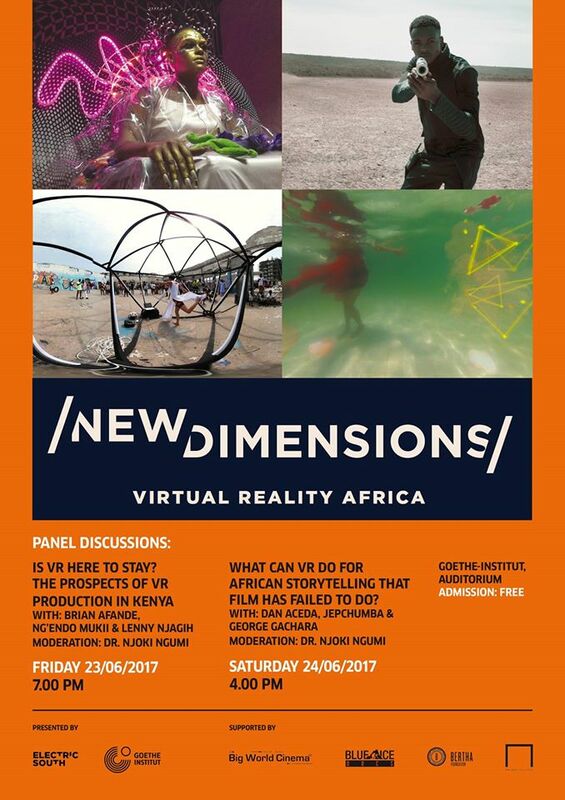 Our very own Dr. Njoki Ngumi will also be moderating both panel sessions on Friday (The Prospects of VR Production in Kenya) and Saturday (What can VR do for African Storytelling that Film has Failed to Do?, in which our George will be part of the panel). Do drop by and meet members of the collective on Friday and Saturday, and stick around for the panel discussions, which are bound to be cool!